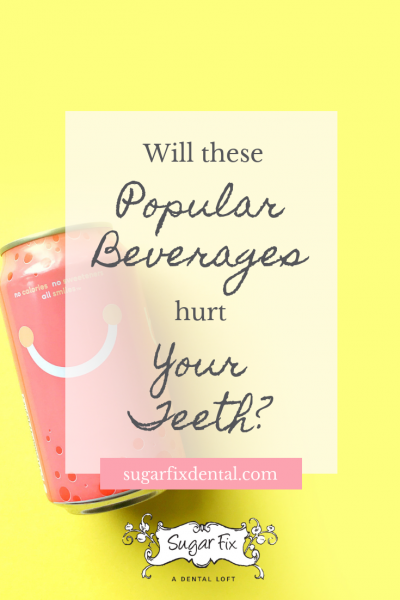 Will These Popular Beverages Hurt Your Teeth? 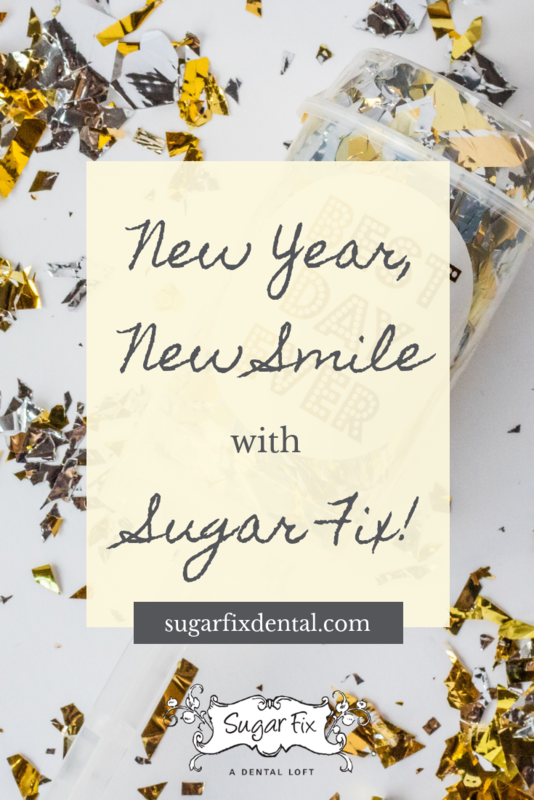 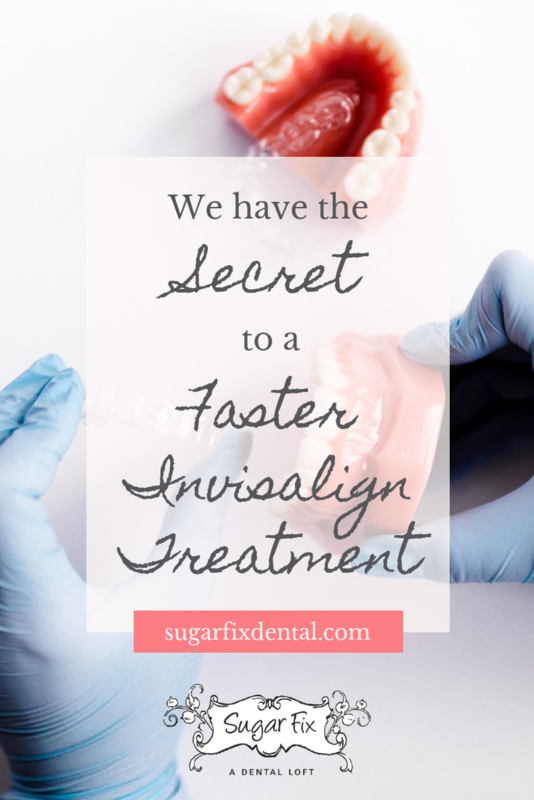 New Year, New Smile with Sugar Fix! Ready, Set, Floss! 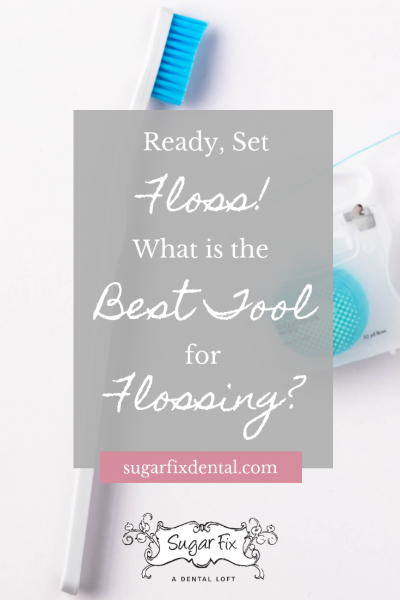 What is the Best Tool for Flossing? 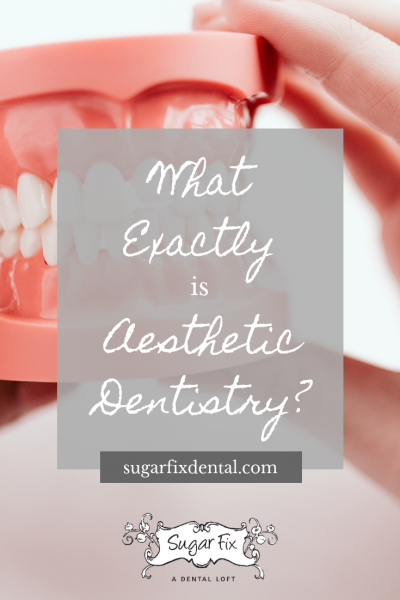 What Exactly Is Aesthetic Dentistry? 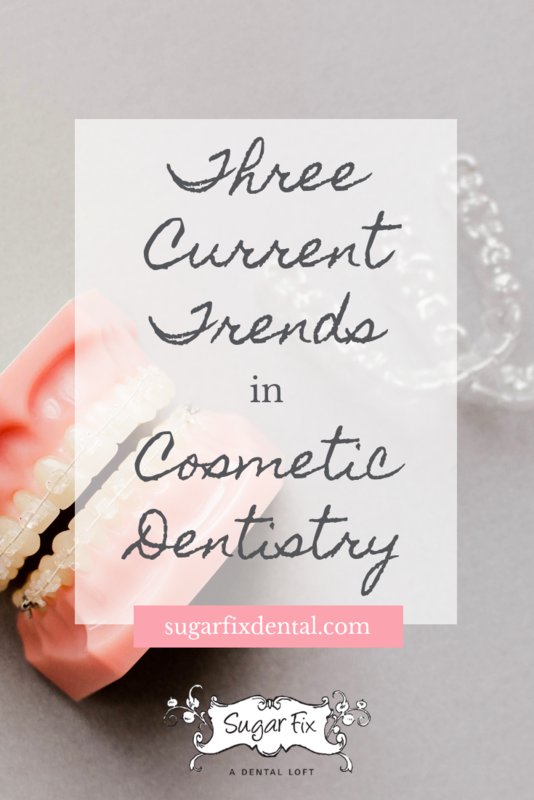 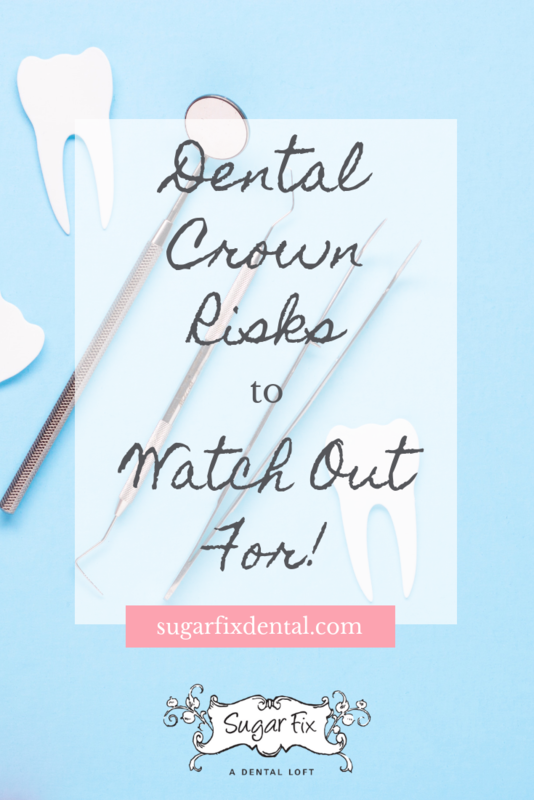 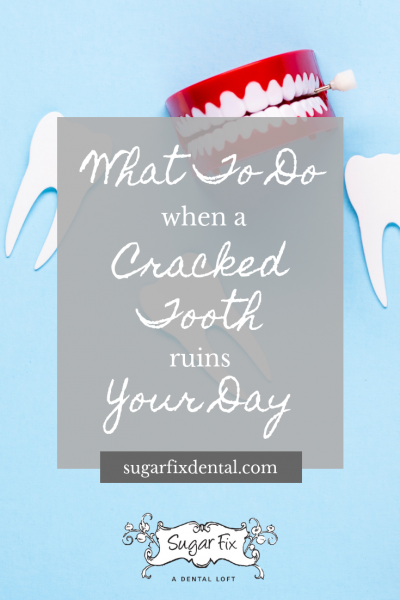 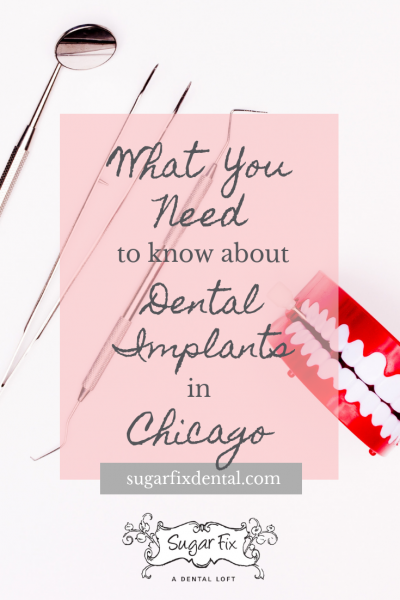 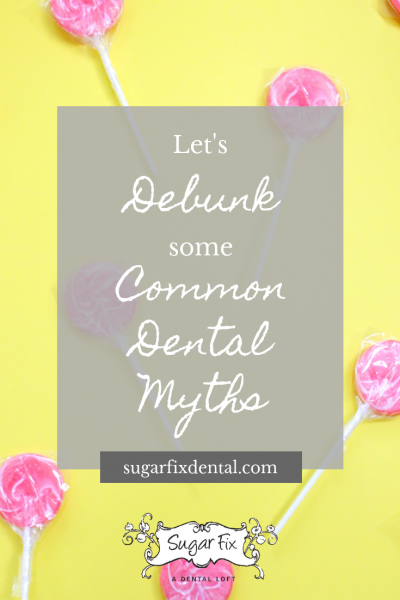 What Are Some of the Risks of Dental Crowns to Look Out For?